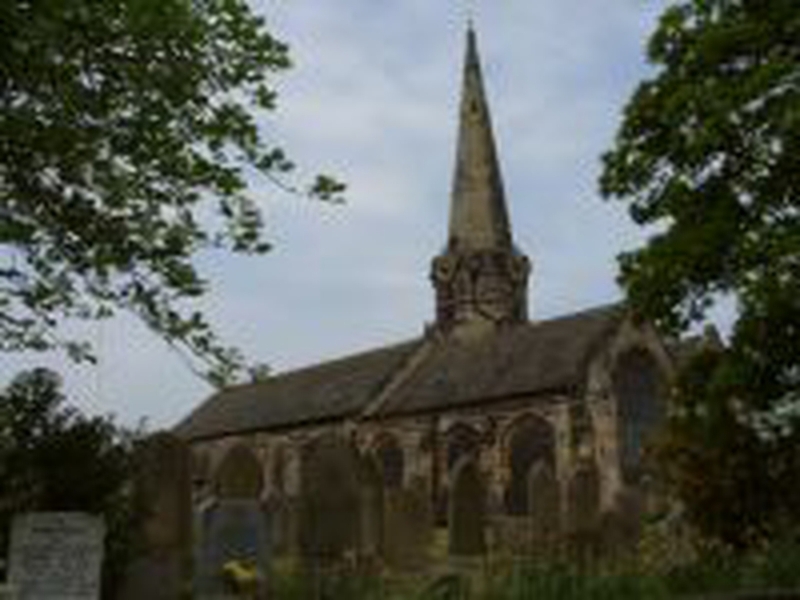 St Michael’s is an ancient parish church in the village of Aughton in Lancashire, and part of a United Benefice with Holy Trinity, Bickerstaffe. Our vision is to provide spiritual, pastoral and social support to all who live in the parish. We are a lively, friendly and welcoming church family who creatively provide both contemporary and traditional expressions of worship and ministry.